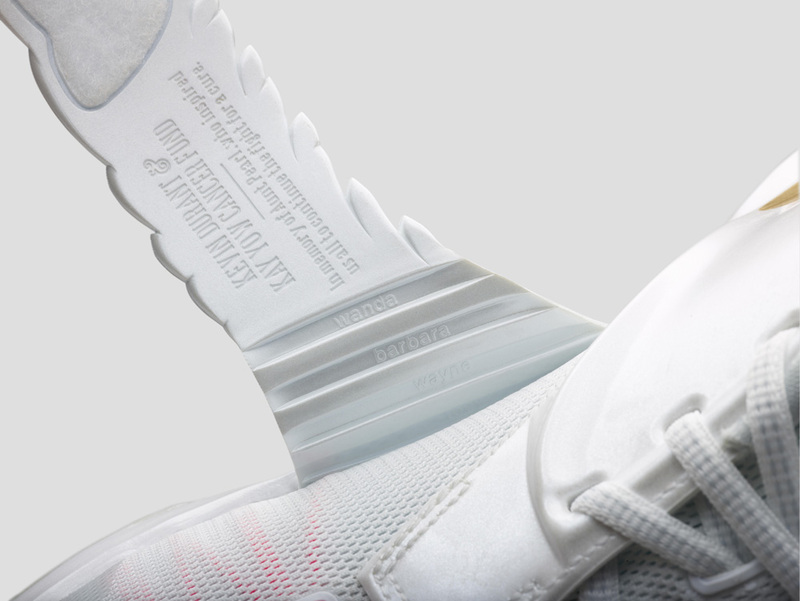 Official images and release info for the shoe. 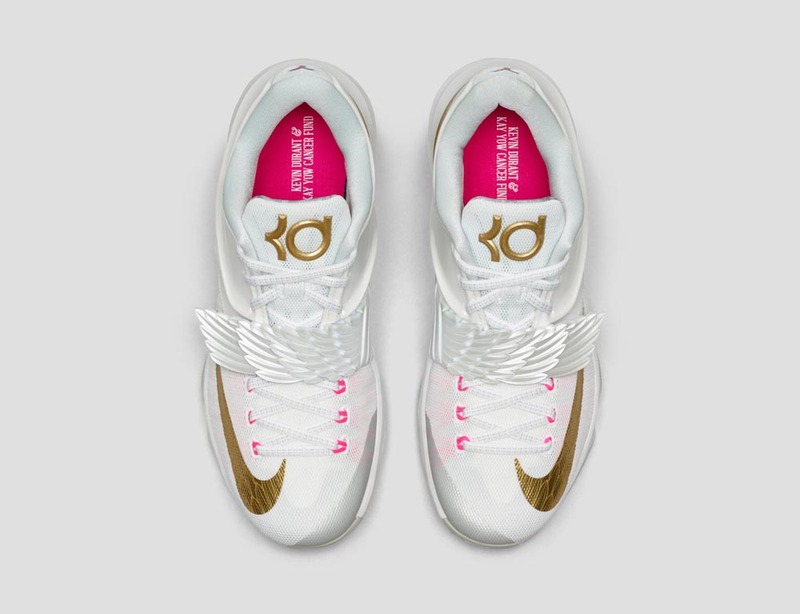 The Nike KD 7 "Aunt Pearl" is, without a doubt, the most anticipated pair of KD 7s to show up yet. 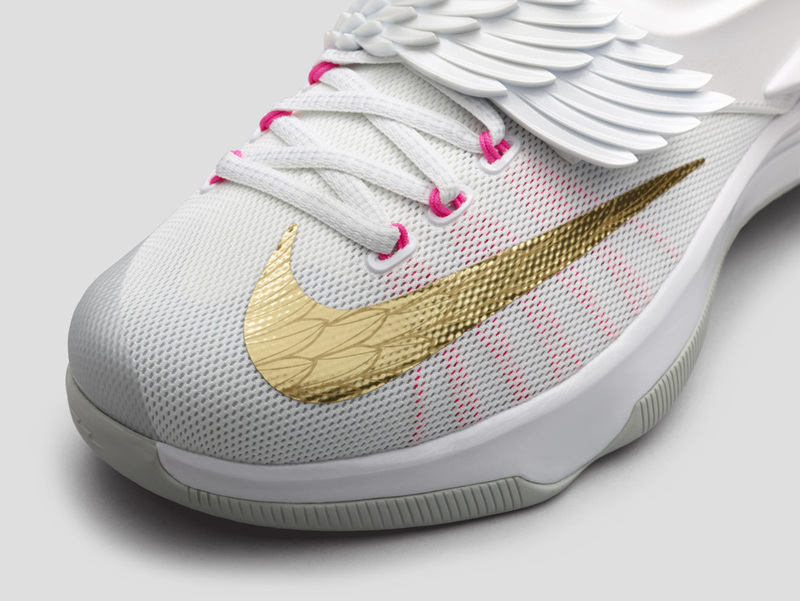 The official images on the sneaker, gathered here, come with an explanation of the winged features on the strap. 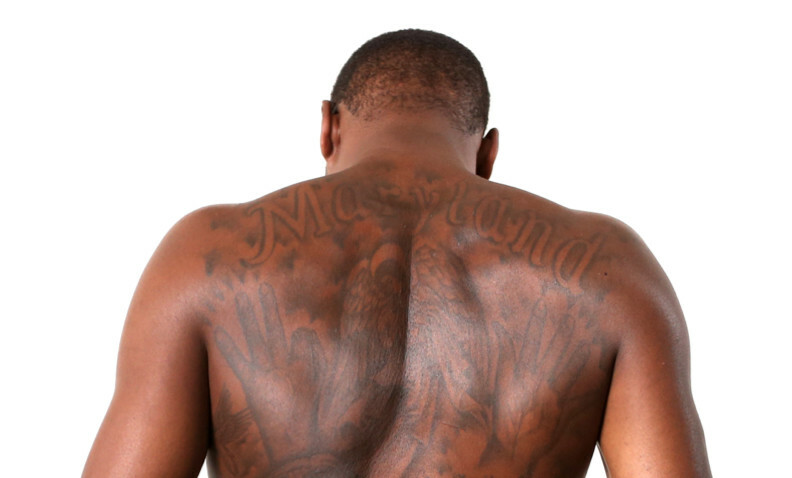 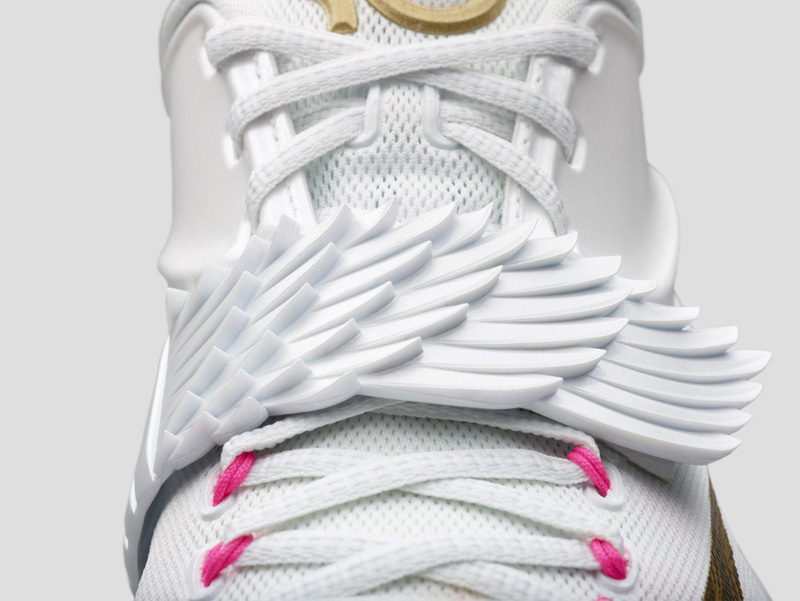 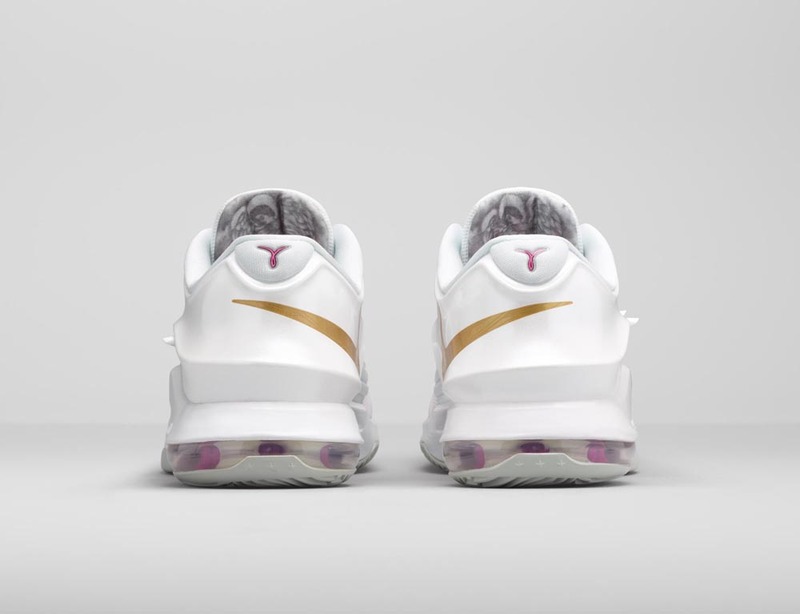 That detail is a reference to the tattoo across Durant's back that is a tribute to his late Aunt Pearl, a woman whose sneaker tributes have become a mainstay in Durant's Nike line. 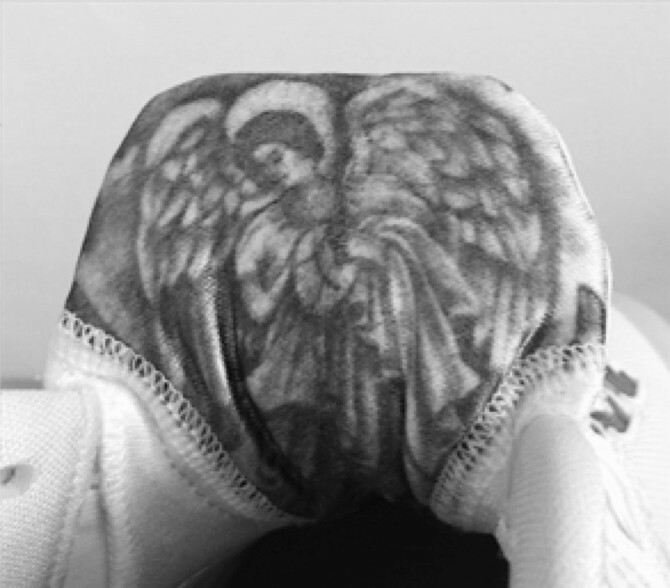 The inside of the tongue also features a more direct port of the tattoo's intricate drawing. 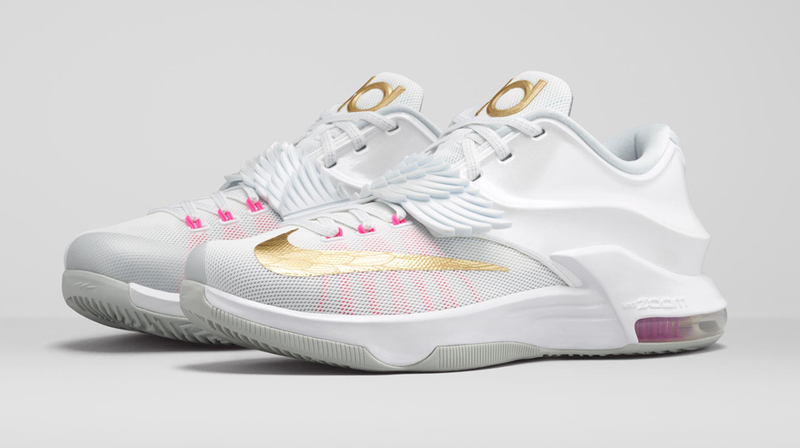 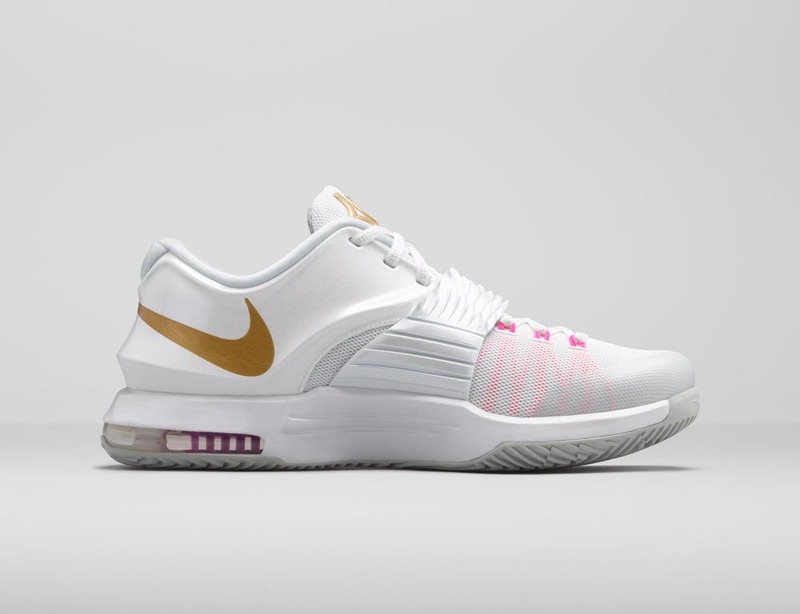 The KD 7 "Aunt Pearl" release date is Feb. 19, and the sneaker should launch at the standard 10 am EST time on Nikestore.